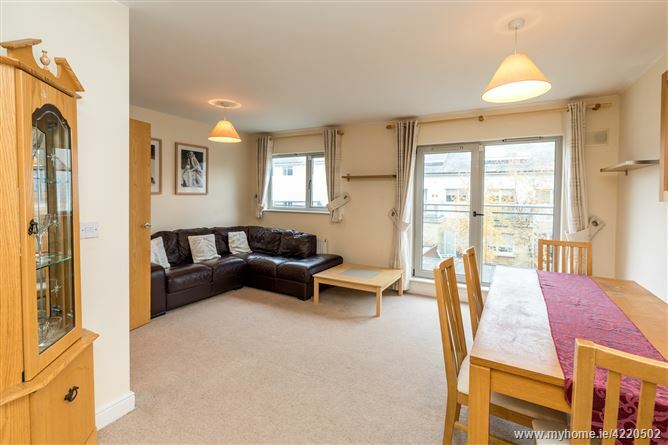 Welcome to 19 Waterside Lawn a deceptively spacious 3 bedroom duplex that is sure to appeal to first time buyers, investors and those looking to trade down. 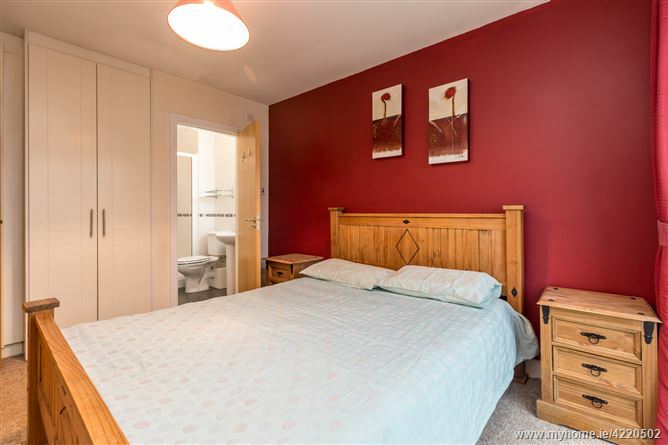 This fine home which has been maintained to a very high standard by its current owners enjoys features such as PVC double glazed windows, gas fired radiator central heating and burglar alarm system. Viewers are sure to be impressed by the bright and spacious living accommodation which comprises of an entrance hall which leads up to an large L-Shaped kitchen / living / dining area to the rear, lounge to the front and guest w.c. Upstairs there are 3 good bedrooms with master en-suite and a family bathroom. There is access to a balcony off the living area. 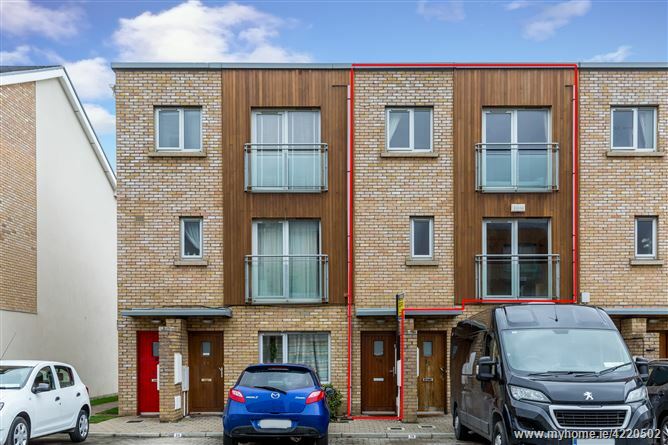 Ideally located within this much sought after residential development the property is within walking distance of local shops and schools while Malahide Village with all it has to offer including boutique shops, cafes, restaurants, commuter dart station and much more is also just minutes away. 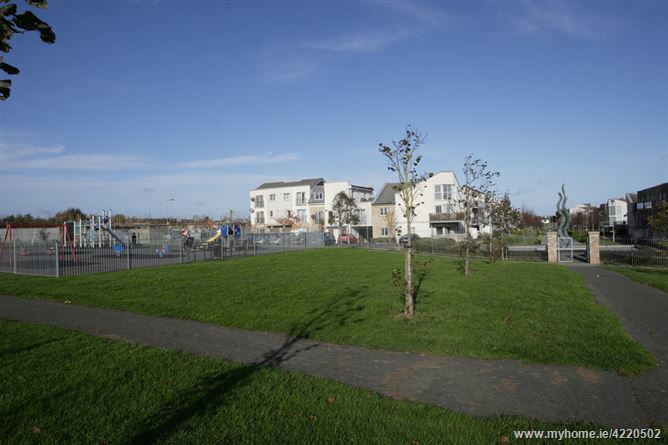 The property is also within easy access of Swords Pavilions shopping centre. Viewing comes highly recommended to appreciate this fine property. 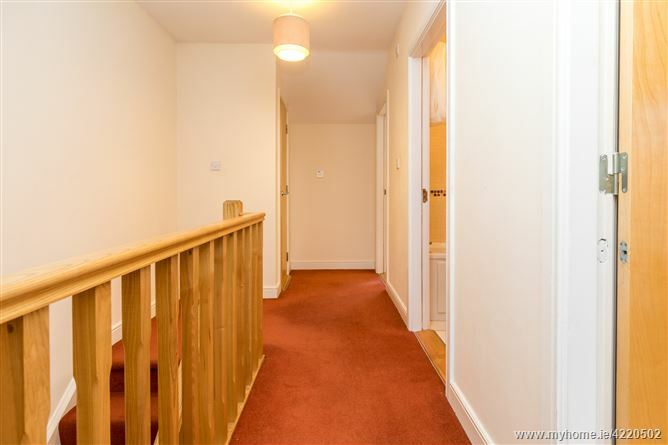 Entrance Hall: 7.25m x 1.00m with tiled floor. 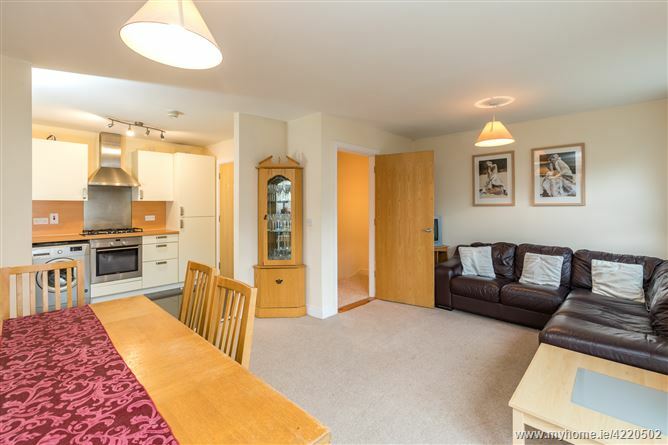 Living / dining area: 3.96m x 5.19m with TV point. Access to balcony. Kitchen Area: 2.34m x 2.99m with range of high gloss fitted press units. 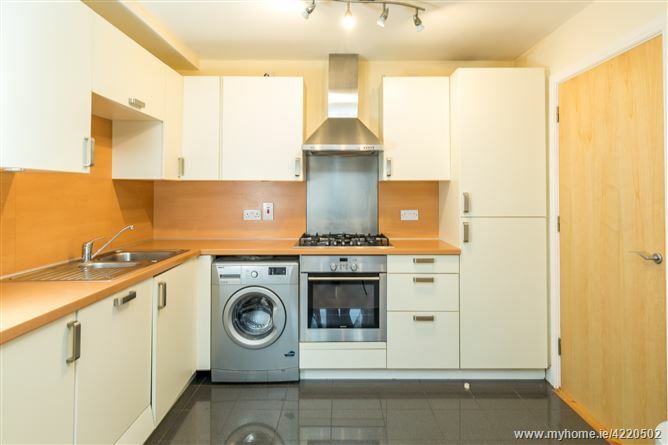 Integrated fridge freezer, gas hob, plumbed for washing machine & dishwasher. Tiled floor. 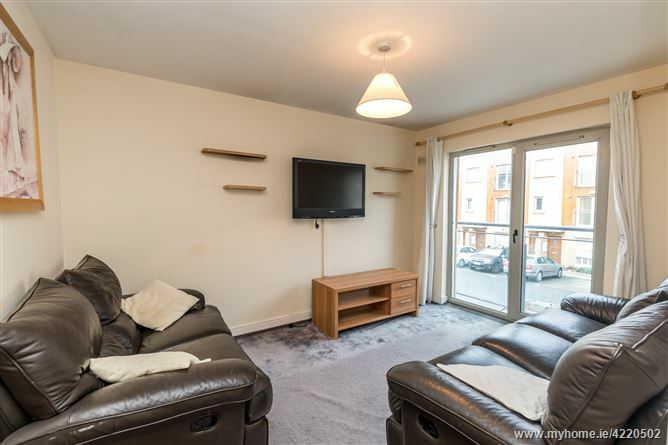 Family Room: 3.90m x 3.02m with wall mounted TV. 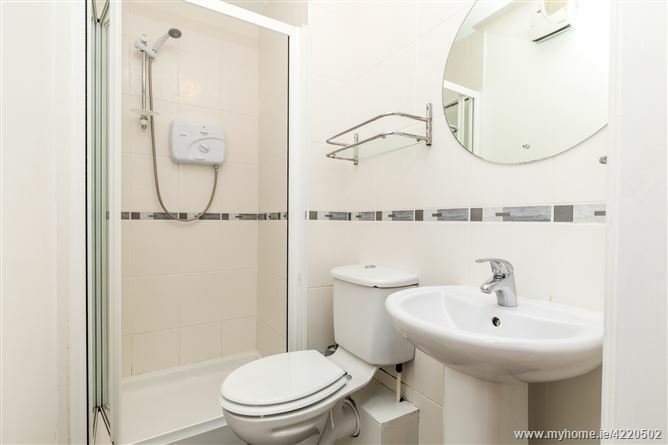 Guest w.c.: 1.44m x 2.05m comprising w.c. & w.h.b. Tiled floor. 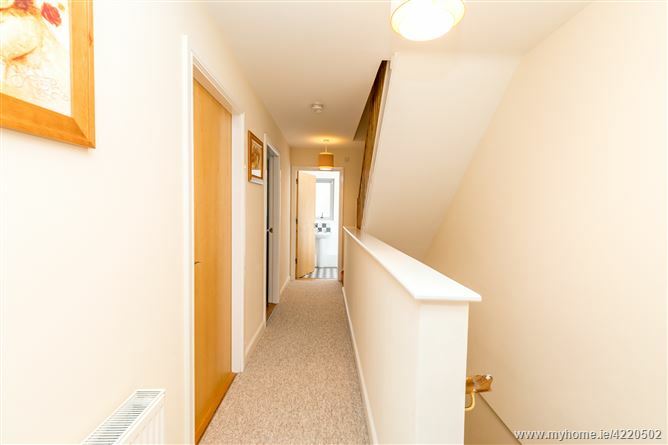 Second Floor Landing: 4.47m x 2.06m with access to attic. 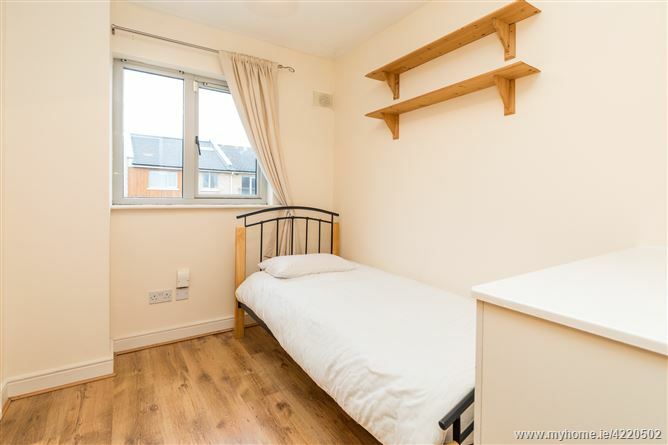 Bedroom 1: 3.73m x 2.81m with built in wardrobes. TV point. 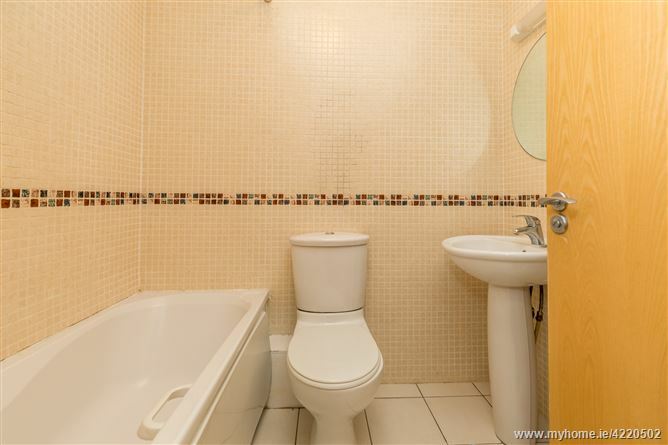 Ensuite: 2.04m x 1.18m comprising w.c, w.h.b. & triton electric shower. Tiled shower. 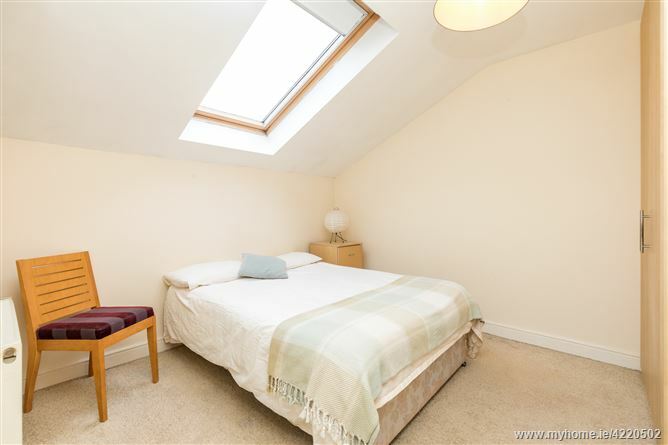 Bedroom 2: 3.06m x 2.99m with built in wardrobes. Velux windows. 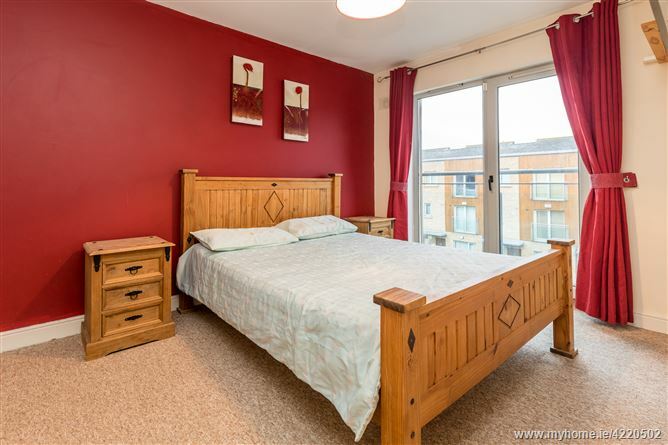 Bedroom 3: 2.68m x 2.25m with built in wardrobes and laminate flooring. 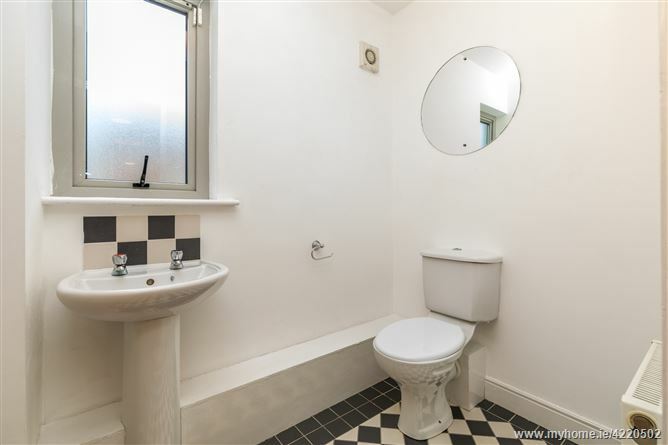 Bathroom: 1.98m x 1.68m comprising of w.h.b, w.c, bath. Shaver light. Fully tiled floor & walls. 1st floor balcony off living / dining area. Communal gardens and play ground. 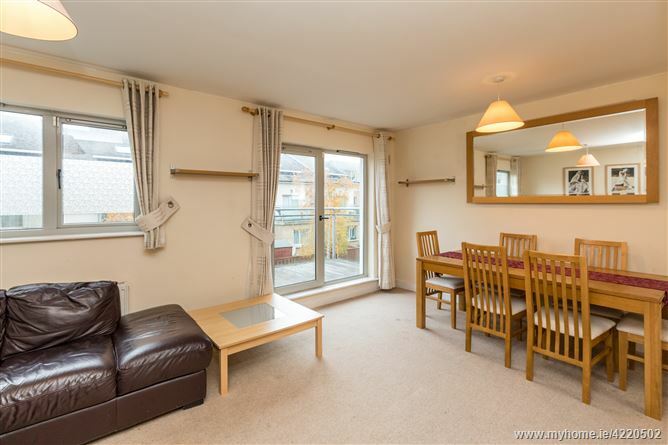 Inventory: To include: Carpets, blinds, light fittings, oven, hob, washing machine, dishwasher and fridge freezer.